So, I came up with the idea to use my “swirl” technique to create a nest, and my “grass” technique (learned last year for Robin’s birthday party) to create grass. 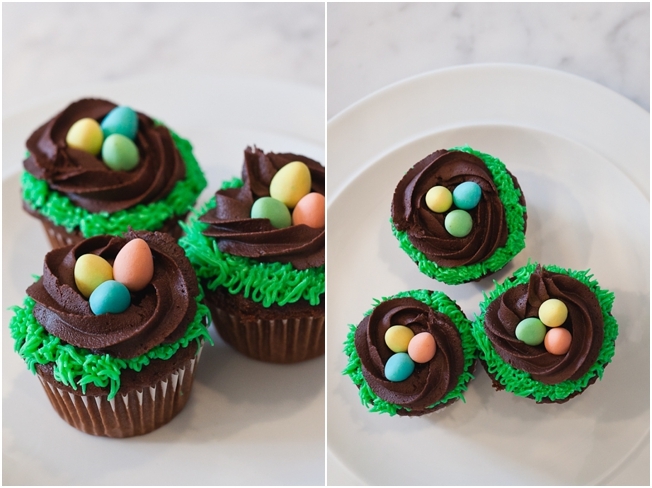 Easy-peasy – I already had the icing tips and food colouring required, and I have a chocolate frosting recipe that I absolutely love. 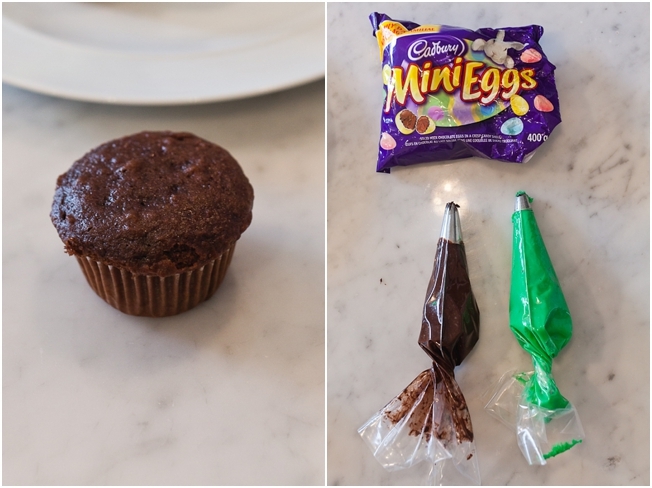 Turns out I’m not the first person to create a “nest” cupcake (you can also find lots of ideas for this if you do an online search), but I think my take on it worked out pretty well and it didn’t require any trips to the store. 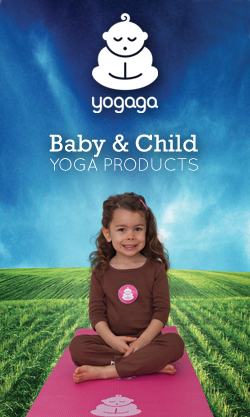 There are so many ways you could vary this idea to suit your skills or what you have on-hand at home. 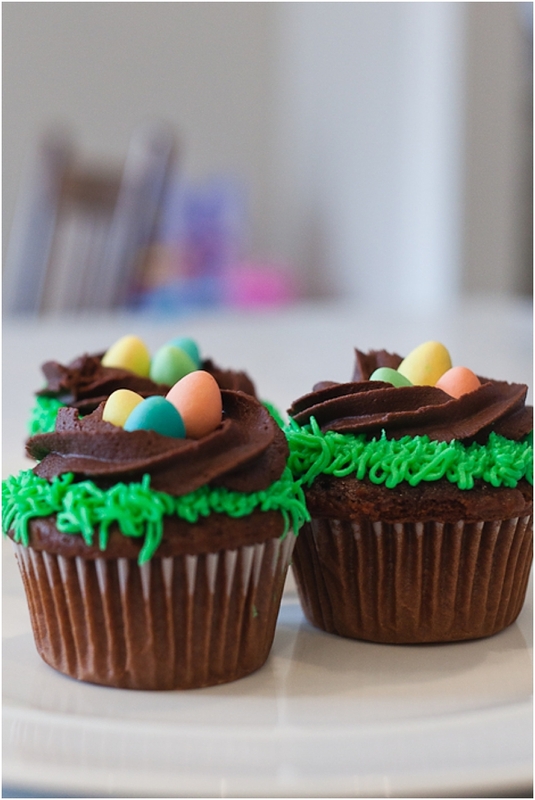 If you don’t have the ingredients for chocolate icing (or it’s not your favourite), stick with buttercream icing and use food colouring to create a brown colour. 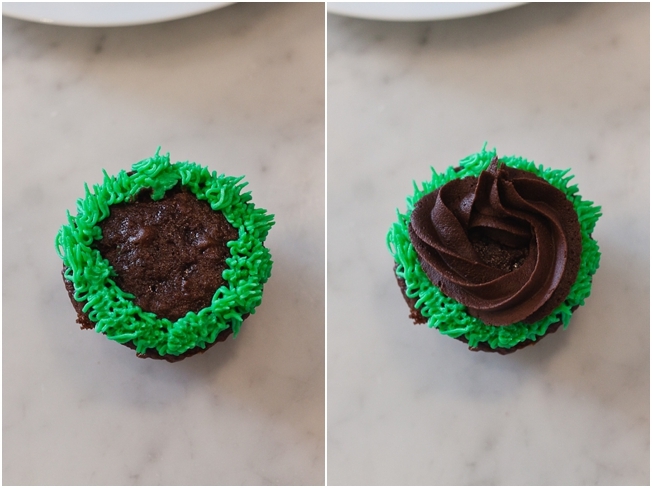 If you don’t want to buy a tip for creating grass, you could either ice the cupcake in green using a knife, or you could bake vanilla cupcakes and use food colouring to make them green (and skip the green icing part altogether). – Cupcakes (baked from scratch or prepared mix). I used a mix. Step 3: Prepare icing according to recipe instructions and fill piping bags. Use #233 tip for grass and 1M tip for nest. Beat butter and shortening well. Add vanilla and then sugar gradually. Add milk to desired consistency. If it’s too stiff, it’s hard to pipe. You can use all butter if you wish or 1-1/2 butter and 1/2 cup shortening. The shortening keeps the icing from melting if it’s too warm in a room. From: Dinner Party, Easter, Party Time!